What: It’s been all about the HIIT workouts for some time now, but Third Space have launched a new class, focusing on a new fitness trend: LIIT (low intensity interval training). The class, titled Pulse, is an intense full body workout, created using Ballet and Pilates inspired isometric strength training techniques, to build and strengthen long, lean muscles. The Lowdown: The brainchild of ex-professional dancer and Third Space Master Trainer Clare Walters, ‘Pulse’ celebrates what the body can do whilst taking it all the way to the edge. Using resistance balls, floor sliders and the barre, ‘Pulse’ unites the worlds of dance, resistance training and yoga perfectly, creating a brand new low impact, yet high results class for all Third Space members. 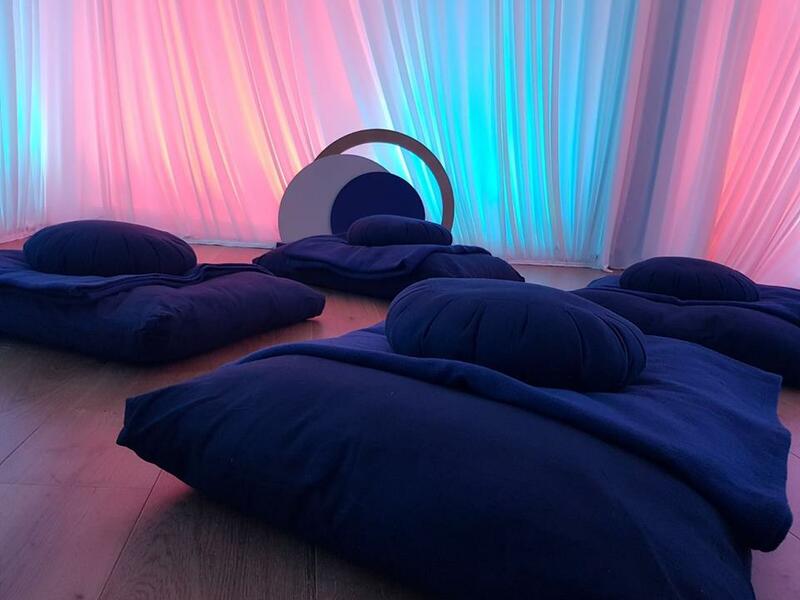 What: Pioneered by founders Adiba Osmani and Ghazal Abrishamchi, and devoted to the scientific research behind the practice of meditation and mindfulness, Inhere offers private guided meditation classes and workshops, and has launchinged custom-designed meditation pods, located around London. 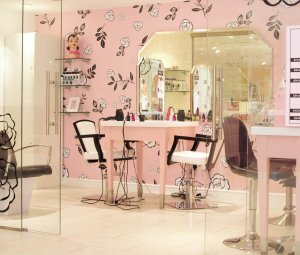 The Lowdown: The pod is available for both public and private spaces, including homes, offices, hotels, spas, shops and other areas. The pod has been designed specifically to provide the best possible environment for a peaceful meditation practice. The pods have comfortable seating, and headphones with the option to include Inhere meditations for users to select via an audio player. What: THINX and Icon create underwear that champion and support bodies throughout different stages of life. From first periods to post-menopause and all the little leaks in between, THINX and Icon aim to empower their customers with sustainable solutions, all while breaking taboos around menstruation and bladder leaks. The Lowdown: THINX can be worn as a replacement or back-up to traditional period products. Depending on your flow (light, medium, or heavy), THINX period-proof pants can replace pads and tampons, or be worn with tampons and cups for extra protection. 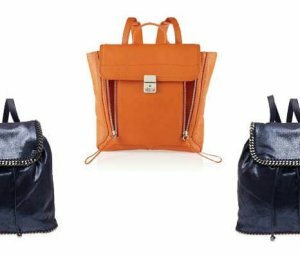 The average menstruator will send about 250-300 pounds of waste, including applicators and wrappers, to the bin in a lifetime. Unfortunately, much of this waste won’t even begin to biodegrade for years, if at all. With THINX, you simply rinse after each wear, wash, hang dry, and reuse again and again. What: Climb mountains in Europe without having to leave the spin studio. We’re calling it: virtual spin classes are going to be the next big thing. 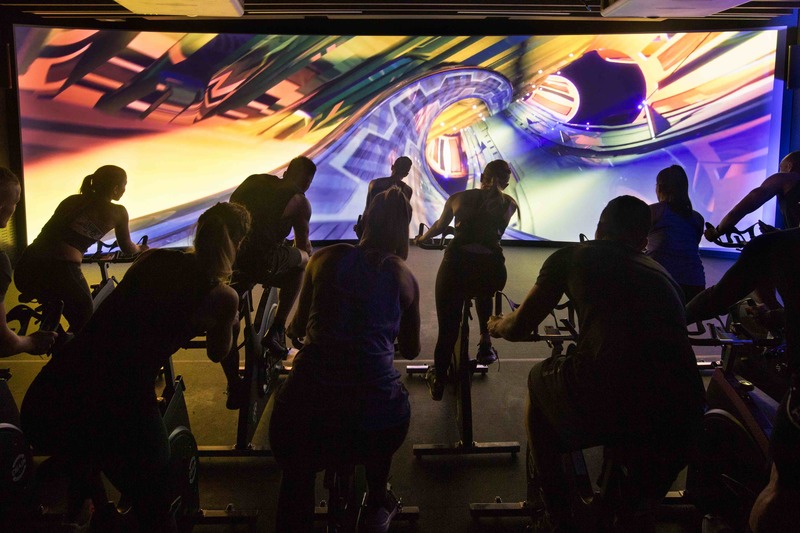 Health and fitness brand, Les Mills, have put together an immersive cycling class called THE TRIP, a virtual reality spinning class where riders are transported to other locations whilst not having to leave the comfort of the indoor studio. The Lowdown: THE TRIP is a fully immersive workout experience that combines a 40-minute multi-peak cycling workout with a journey through digitally-created worlds. With its cinema-scale screen and sound system, THE TRIP takes motivation and energy output to the next level, burning serious calories. What: People spend an average of about one-third of their life sleeping and it’s a highly important function, essential for growth, development and psychological processing. The quality and quantity of sleep we receive impacts on our health, relationships and work. Yet, according to the UK Sleep Council, 30% of the UK population suffer from poor sleep most nights. The Lowdown: SOMNEX, The Sleep Show is the first ever show dedicated to sleep health, and it’s heading to The Old Truman brewery from the 12th – 14th October 2018. The three-day event will bring the entire sleep industry together for the first time to offer exclusive access to expert advice, innovative new products and interactive experiences. From yoga and meditation classes to napping workshops, private sleep consultations and talks from leading sleep experts, SOMNEX is on hand to help even the most troubled sleepers learn how to get a better night’s rest. 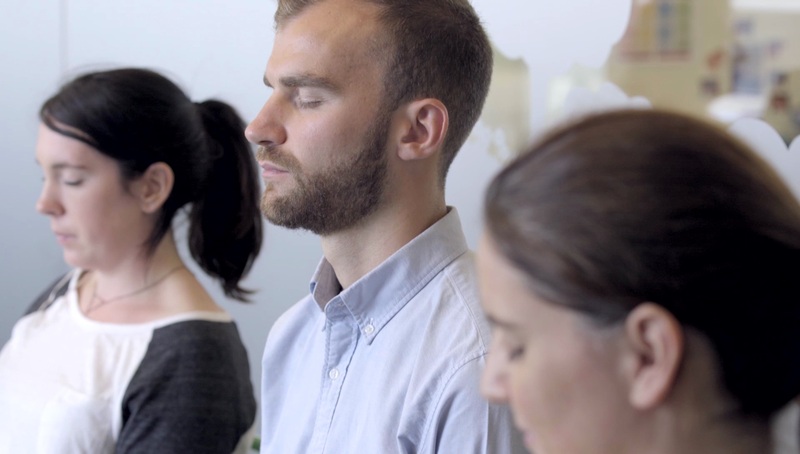 What: Practised for decades in Switzerland and France, but recently landing in the UK, Sophrology is a new type of dynamic meditation that helps your body and mind to de-stress mentally and physically. 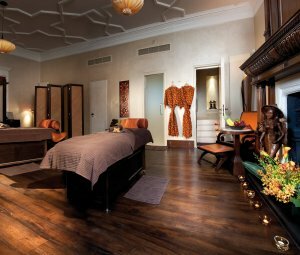 The Lowdown: Sessions (lasting about an hour) are guided by a Sophrologist (a qualified dynamic mediation coach) who guides you into a state of dynamic relaxation where your body feels relaxed, yet your mind remains fully alert. In this state you’ll be taken through specific breathing exercises, visualisation exercises and gentle yoga-like movements that will help you to fully relax and de-stress. Think of Sophrology as a cross between yoga and meditation, but as an evolution of meditation and mindfulness where you learn to tap into your resilience and strength to deal with life’s challenges and create more balance and happiness. It’s much more powerful for those who can’t sit still and meditate for long periods of time.